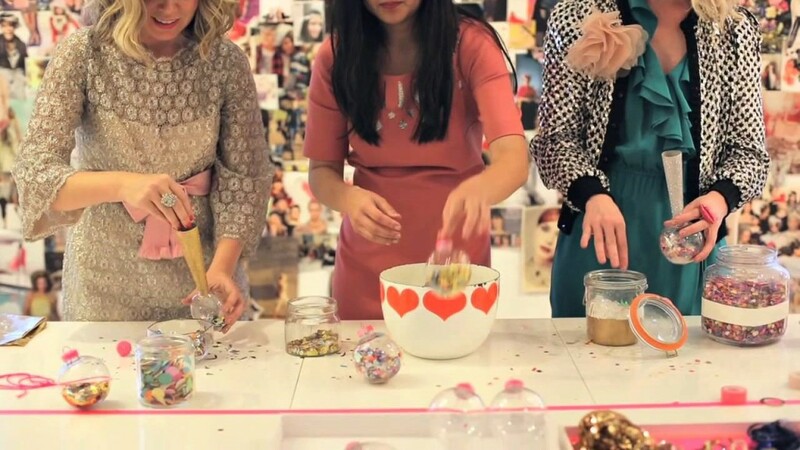 This is an incredibly fun way to get your guests more involved in the evening reception. 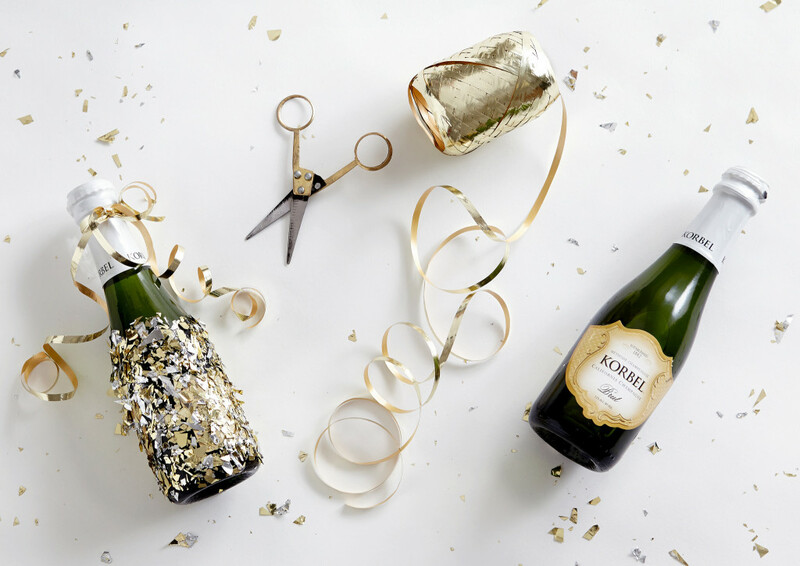 Set up a bubbly bar where guests can wander on over to make their own champagne cocktails and Bellini’s – a sure-fire hit with everyone. 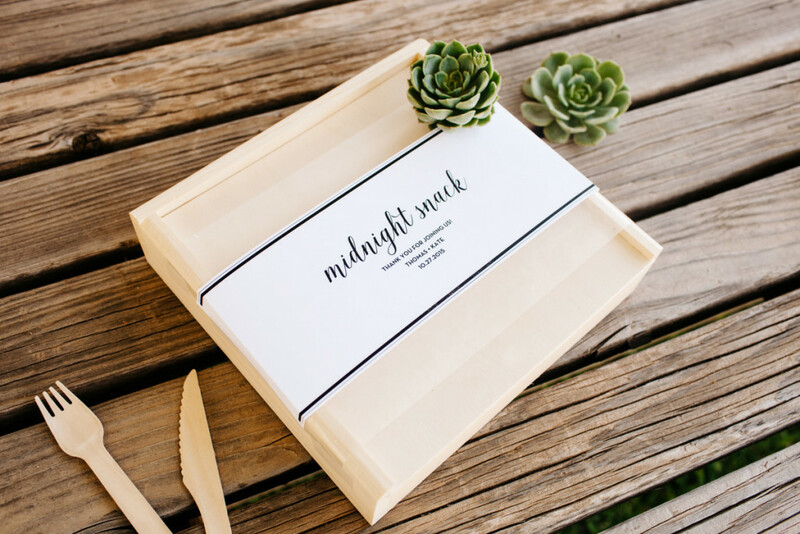 It’s a creative alternative to serving out simple glasses of bubbly and the perfect ice breaker activity to encourage your guests to mingle. 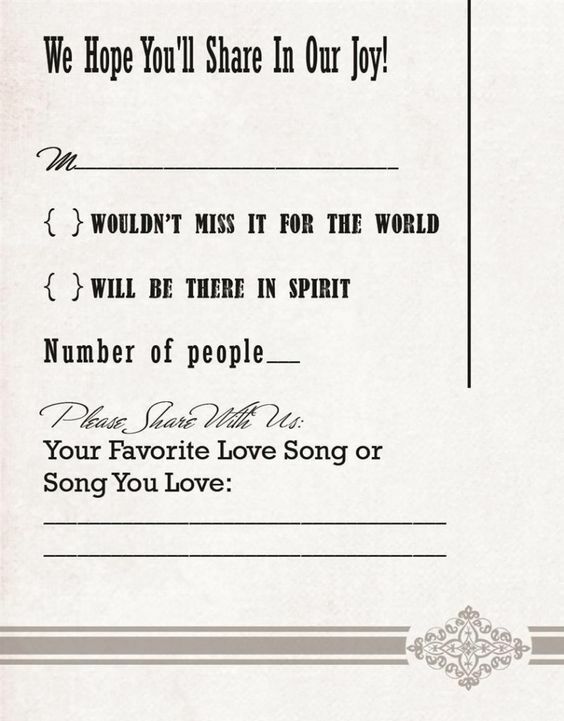 Ask your guests to send a song request along with their RSVP – this will save you time creating the ultimate wedding party playlist and it also means there’s no excuse for your guests not to get up and dance during the reception when their fave tune comes on! ‘Cos the next day some of your guests may be feeling a little worse for wear! 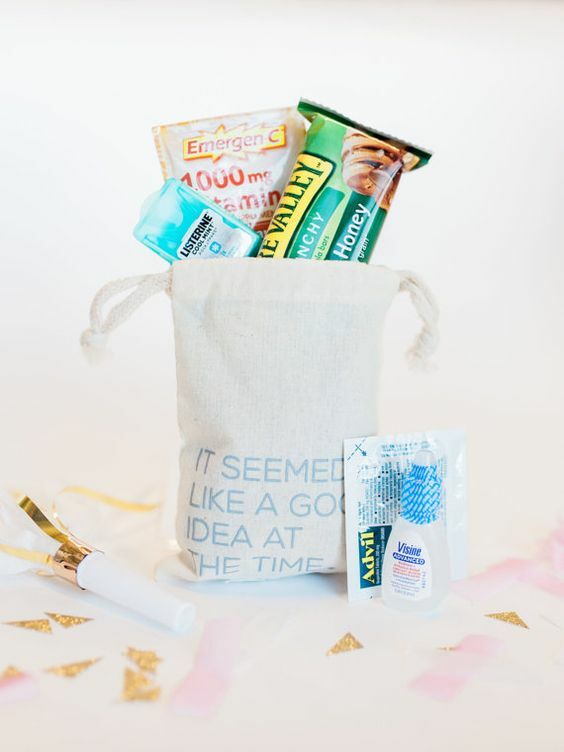 Hand out some pre-prepared hangover kits so that the only thing you and your guests are left with are amazing memories of a wonderful wedding day/night, instead of a head full of fog! Instead of a traditional guest book, why not get a little interactive, and instead of written messages, hire a video kiosk so you can watch back all of your nearest and dearest wishing you well in your new chapter. You could even set up something simple yourself, with an iPad and high quality microphone to save you some £. Head to an arts and crafts shop for a pre-wedding haul of all things glitter and tissue paper. Guests can head to the confetti bar (set up much like a sweet stall) to create their own little packet of confetti, to either take home with them as a keepsake or to shower the bride and groom at the end of the night. Another option is to use your confetti packets as a fun photo booth prop to make for some amazing photos! Hire a tipi for a magical, festival-inspired wedding reception. Whether big and lavish or small and cosy, hiring a tipi is sure to make your wedding all the more atmospheric. Stun your guests with a beautifully lit tipi and a live band performance! Alternatively, use one for a chill out area and fill it with cosy furnishings and blankets for when feet (and heads) are feeling sore. On each table or place setting at your reception, lay out drinks coasters which ask guests to write a little piece of advice or well-wishing for you as a couple. Ask them to drop the coasters into a pot at the end of the night – the great thing is that you get to take them home and read over everyone’s heartfelt messages the day after! Create an Instagram hashtag, (yourself & your partner’s names, for example), or use an online wedding hashtag generator, so that you can have a nosy at everyone’s snaps the following day! 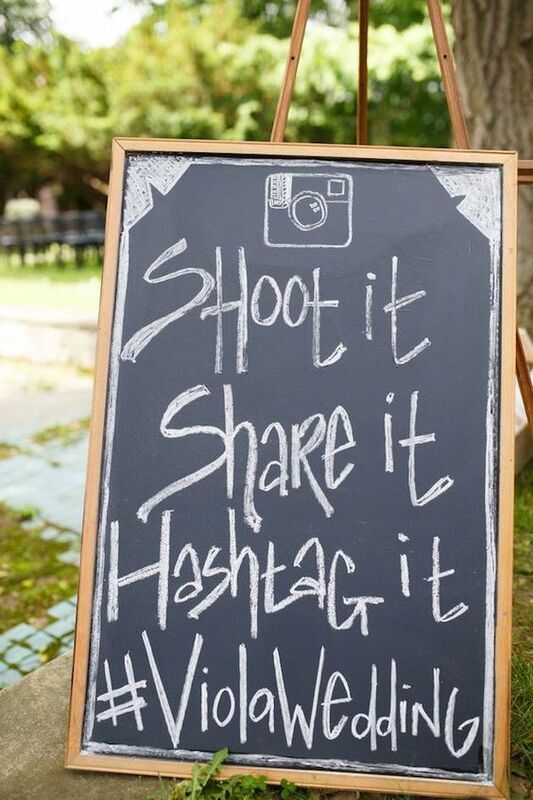 It’s a great way to capture every single moment of your wedding! The clock strikes midnight and both you and your guests may be feeling the need for a little booster, or a recharge in order to get your second wind for the dance floor! Serve up some delicious food, and perhaps a zingy, fruity cocktail or a fizzy drink – try mini slider burgers, hog roast, doughnuts, or mini gourmet pizzas. To be extra creative, serve them up in individually wrapped paper bag treats, so that guests can nibble as and when they please. Why not leave a disposable camera on each table to ask guests to help you capture memories from your special day? This way, you’ll have hundreds of print-outs to stick in some beautiful wedding photo albums – and some unique perspectives, too! Any of our ideas got your imagination ticking over? We hope so! 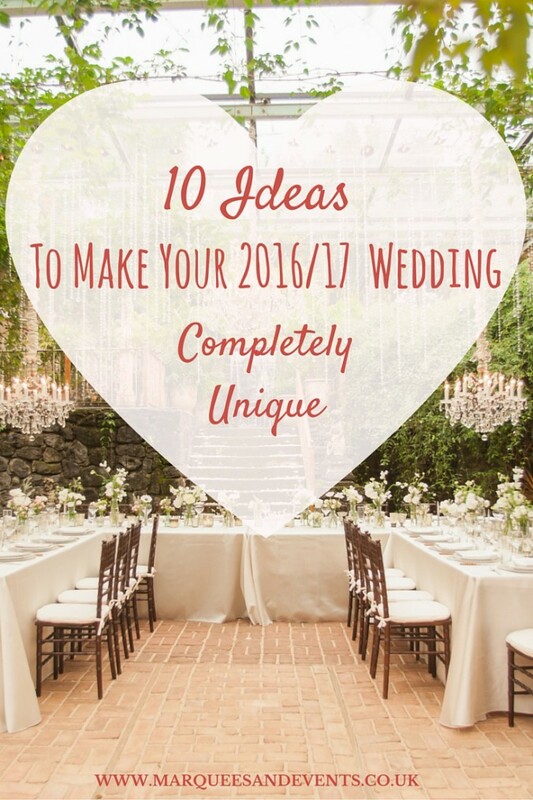 Comment below with your favourite from the list, or let us know if you know of any other unique wedding ideas! 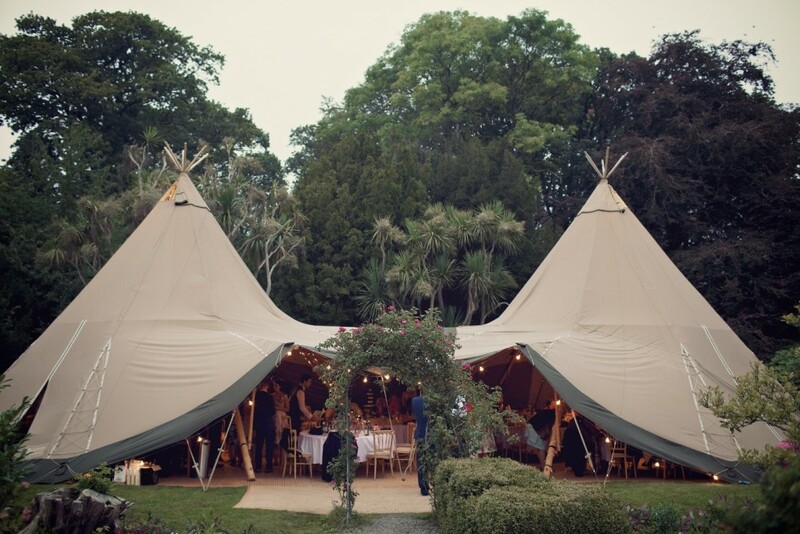 If you want to know more about number 6 – tipi hire – take a look here.